Klaus, will you adapt this lens? Soligor EC Wide Auto 28mm f2.8 in Miranda mount. Never seen a third party lens with Miranda mount. Will you show us the lens adapeted to a cam? Yes I will. I'm using the m4/3 Miranda adapter by ramir73. Well it panned out that the Praktica SLR I got cheap (a PLC3) in fact had a Pentacon 50mm f/1.8 Electric on i, not a Pancolar.. However, it's a late 70s model by the looks of it and though soft wide open, it's actually surprisingly sharp between f/5.6-8 especially. Contrast is nice in B&W but colours seem a little flatm especially when compared to my Pancolar.. Given I got it and the PLC3 (which is mint by all appearances and basic testing) for £10, I'm not complaining. If anything, I reckon it'll make a good street lens given the focus is a lot smoother than the Pancolar and I tend to use B&W for that, so colour's not just as big an issue. 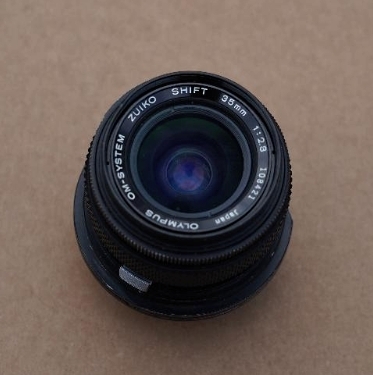 The focusing mount looks to be original, not an aftermarket adaptation. It was sold to me as Kochmann/Korelle mount. The vendor seems to be experienced, but now I'm not so sure anymore. 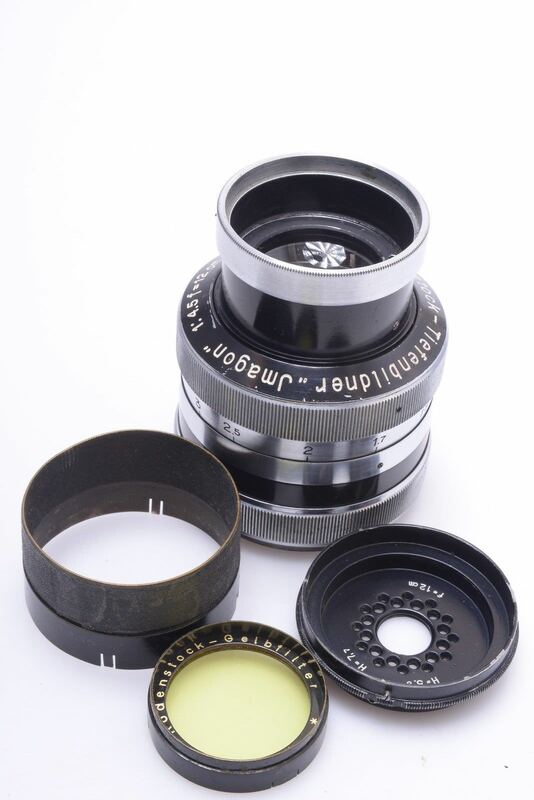 I found no reference to Korelle lenses with 65mm thread mount. The thread pitch is quite small, probably less than 0.75mm, as I can't screw the mount more than one turn on a 65mm step-down ring. Which mount could be? Korelle cameras used at least two different diameters (plus a bayonet one, for Meister Korelle), but both were smaller than 65mm... though I found a post on this forum that says that there were various mounts for the Korelle, so it could well be that one of them was 65mm. 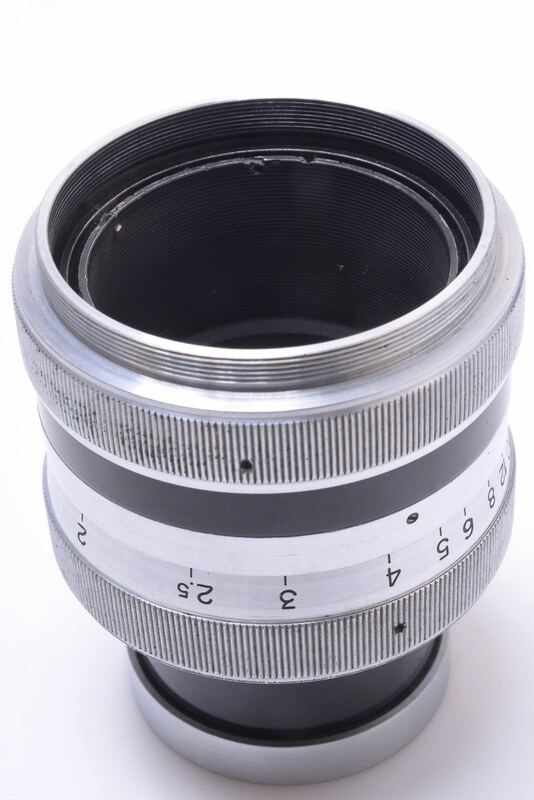 If I don't find a ready made adapter (there are adapters for one Korelle mount, to M42 and PK), I think I nailed a way that should give me close to infinity: I plan to use a thread locker compound to fit it to the step-down ring, use another step-down to 58mm, a female to female 58mm to 58mm, an M58 to PK reversal ring, and a short PK extension tube. The calculation is very approximate, as I don't have two of the requested parts. 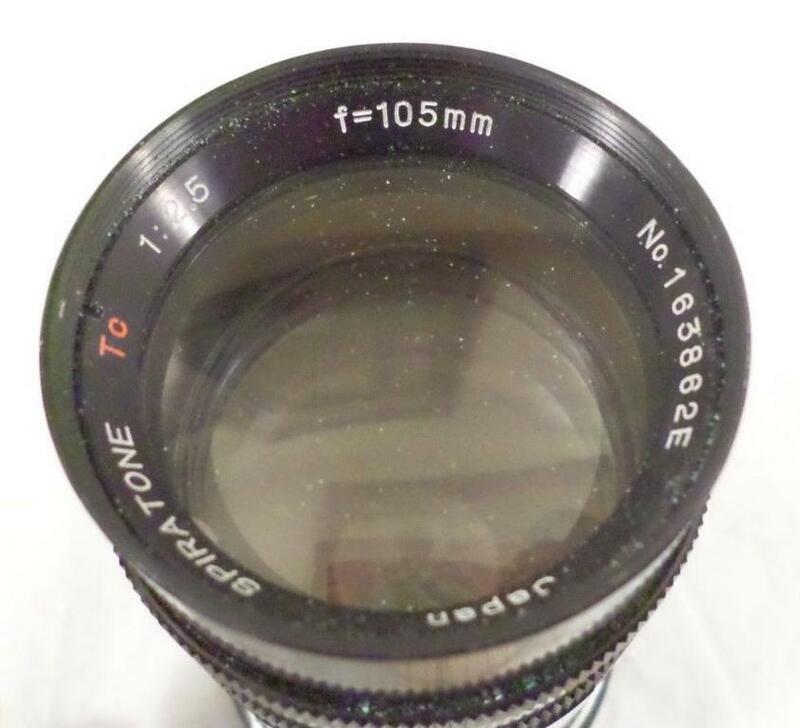 I could be two mm or so short, so the minimum focusing distance could suffer a little, bu not too much, being a 120mm. Just bought another T-2 short tele. Was sold at the initial auction price, maybe because the item was described as Spiratone 2x TelXtender. In reality the tele extender was only part of the combo, the more interesting item was a Spiratone Tc 1:2.5 105mm lens in unknown bayonet mount, that will be exchanged for a PK one as soon as I get the optic. 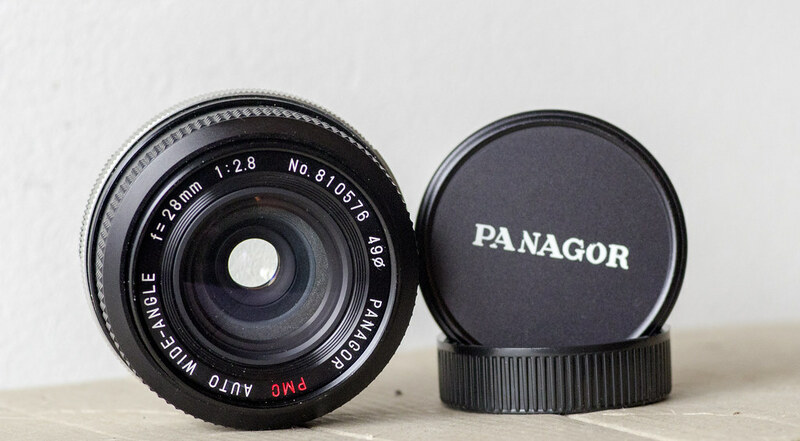 The same lens was also sold as Sankor/Mayfair, has a disproportionate amount of diaphragm blades, and from the pictures I have seen online it should give a very pleasant bokeh. I will check it against a Komura in M42 mount, with the same speed/focal. The Komura should be an Ernostar, I have no idea about the Sankor. Again, any info will be highly appreciated. Well bit of an inadvertent purchase today.. 3as walking past a charity shop when I saw a Praktica SLR in the window. So had to go in..
All in, I paid a quarter if that of what I'd expect to pay for the sum of the parts.. So.. after quite some excitement, I give you an MF, on an MF..
10.5cm F3.5 Komura in LTM, the actual focus and RF are off, focus is too close. I've bought an inexpensive M-Adapter and will shim the lens using it. 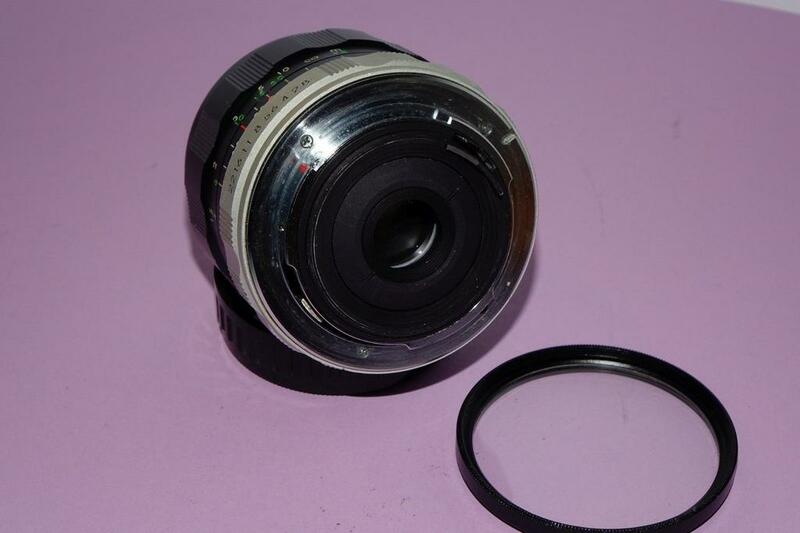 The idea is to use a shim between the lens and the adapter to correct the RF agreement with the camera. The focus should then fall into place. 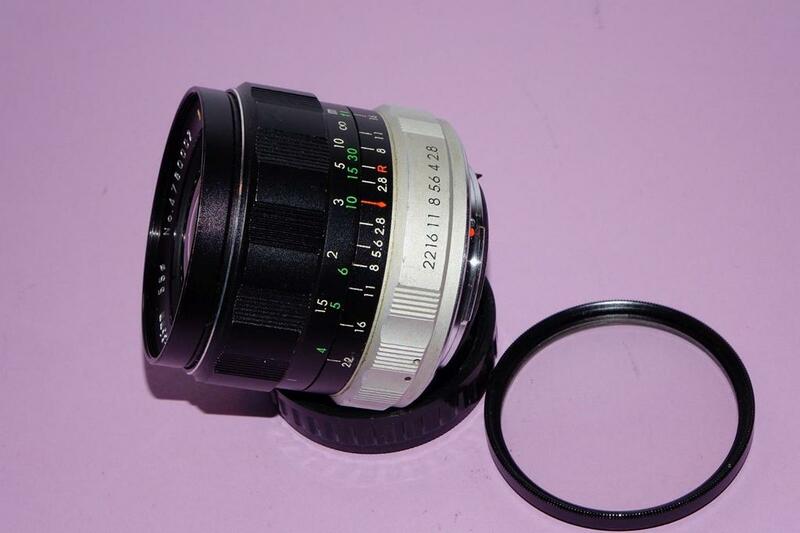 1957 KMZ Jupiter-11 13.5cm F4 in LTM, lens is near-mount, glass is perfect, focus is spot-on with my M9. Thanks! 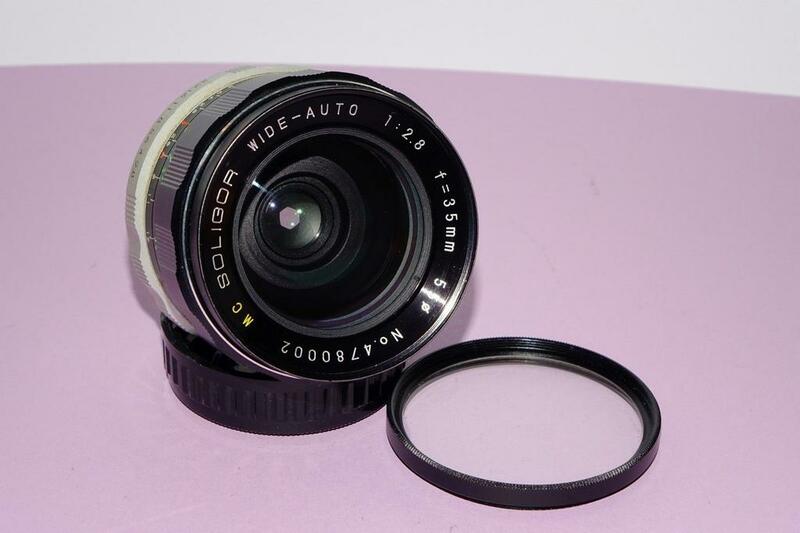 The best of it is, the seller's also giving me an EOS adapter for the Biometar! He also sent me an image he'd taken with it on a 6D and I was blown away, basically razor sharp eyelashes on a face, shot pretty wide, but the contrast on the B&W was beyond dreamy.. I'd been looking to invest in a Pentax 67 or similar in a few months time, but I got this for about a third of the price of a lens for one of those systems! Unbelievable tbh..
Nice lens! I regret my selling my copy when i need funds for other lenses. Also very hard to find. Here is a shot from mine taken recently. 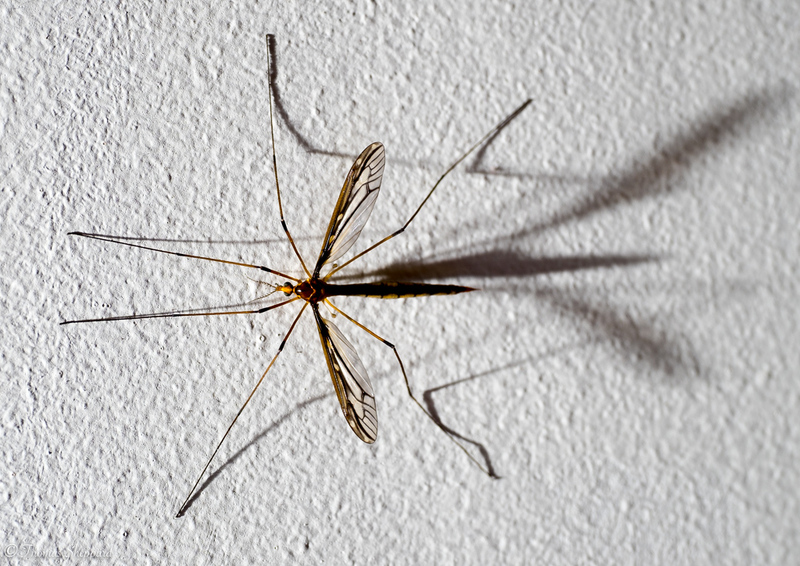 Unfortunately it's too short a focal (and too long a lens!) to be adapted to PK mount. 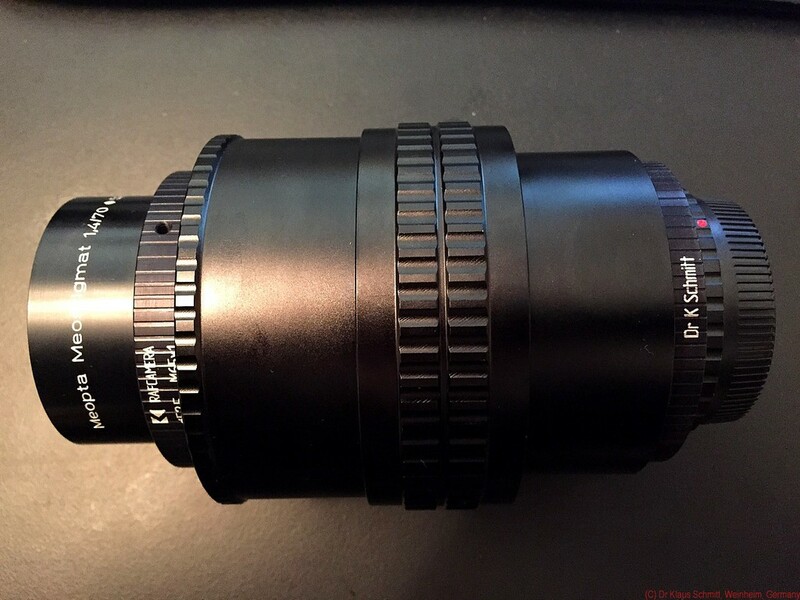 For the moment, I have made good use of my in-laws in the USA I have an Isco Ultra Star HD f2 80mm waiting for me. I will (hopefully) pick it up in March or April. Fortunately there are eBay vendors willing to ship to Thailand. Just purchased yet another Soligor. It is in PK mount, not M42 like most of the others. The vendor advertised it as Tokina-made, but I am almost sure it's Sun. MC, serial starting with 4, coming from Germany. I have betrayed MF lenses for once, to buy an AF lens. It does not happen so often. 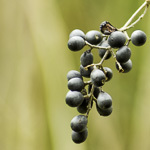 I have been amazed by how good late nineties Pentax-FA zooms are. Most of the times you can find them in "silver", but there was a black version too. Even the 28-80mm and 100-300mm with plastic bayonet fare much better than I expected. 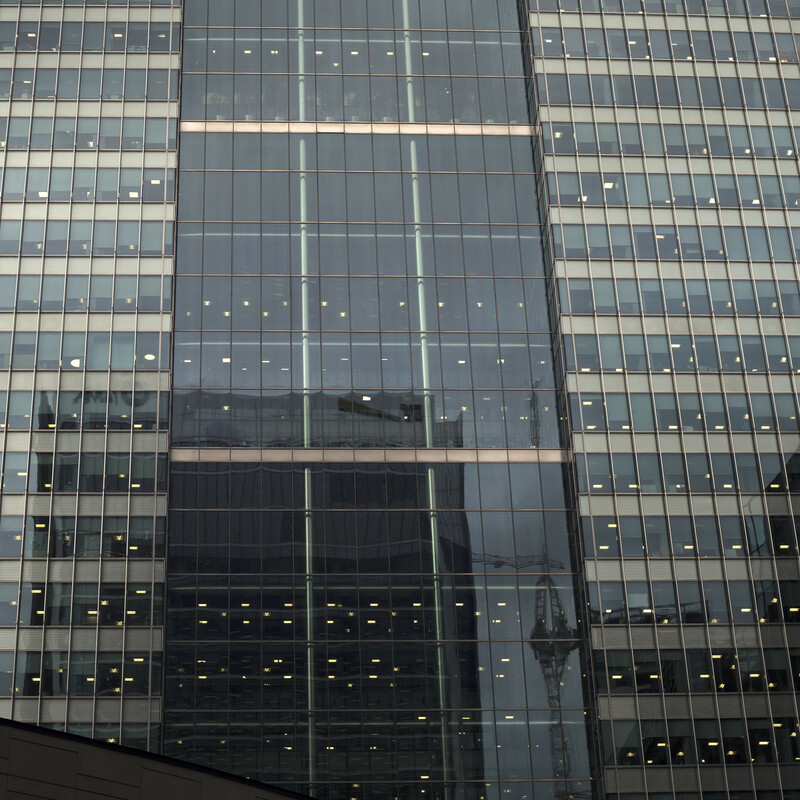 The 28-105mm (max speed f/3.2) is a hell of a zoom, with punchy colours and flare resistant. Comes from Japan, was cheap, and I hope it will be in good conditions as most optics sold by japanese vendors (fingers firmly crossed). I spare you the pics cause it's blatantly off-topic. I just mentioned this series of lenses for one reason: when I don't shoot manual focus lenses (roughly 20% of the times), I found that the latest versions of Pentax-FA zooms are price/performance queens in the Pentax world. All of them, but the 28-105mm, are very cheap but perform admirably for the price. I though it was worth passing the information along. 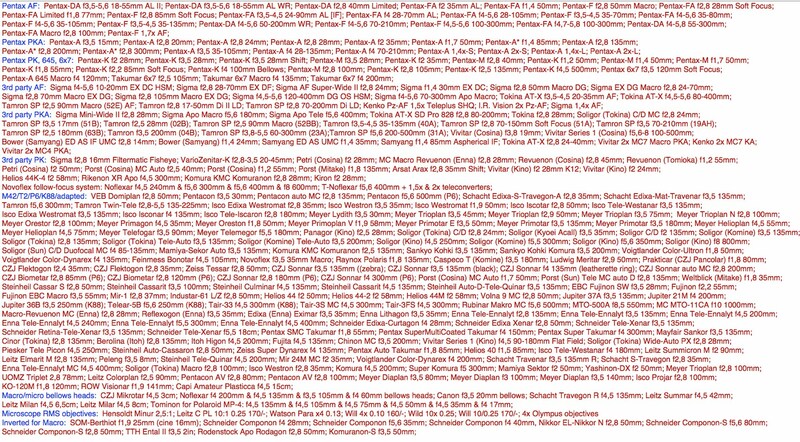 Last thing: build is regrettable, better buy a perfect sample. So the Pentacon Six arrived, and OMG; what a tank it is! 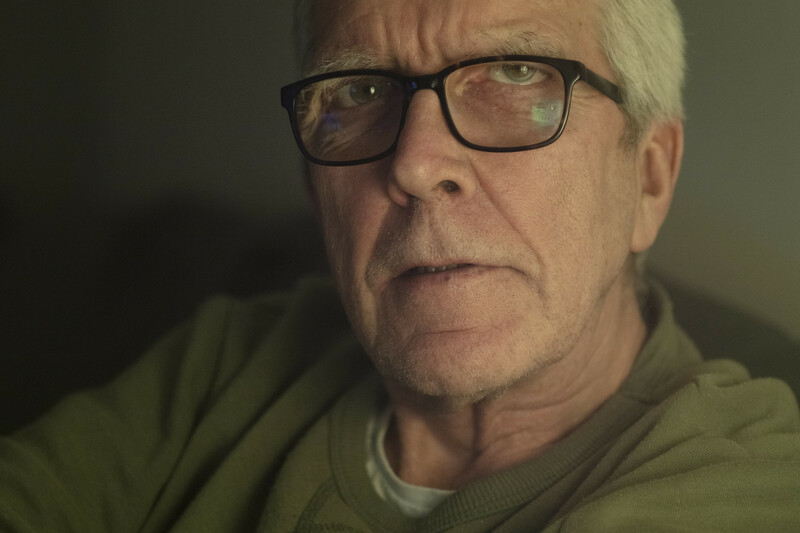 I've tried the Biometar 80mm f/2.8 on my 5DSr and it's a bit different to a 35mm MF lens, especially since the focus ring is a lot larger and the focus range so much longer and precise. No PP other than a straight desaturation in Camera Raw on photoshop. 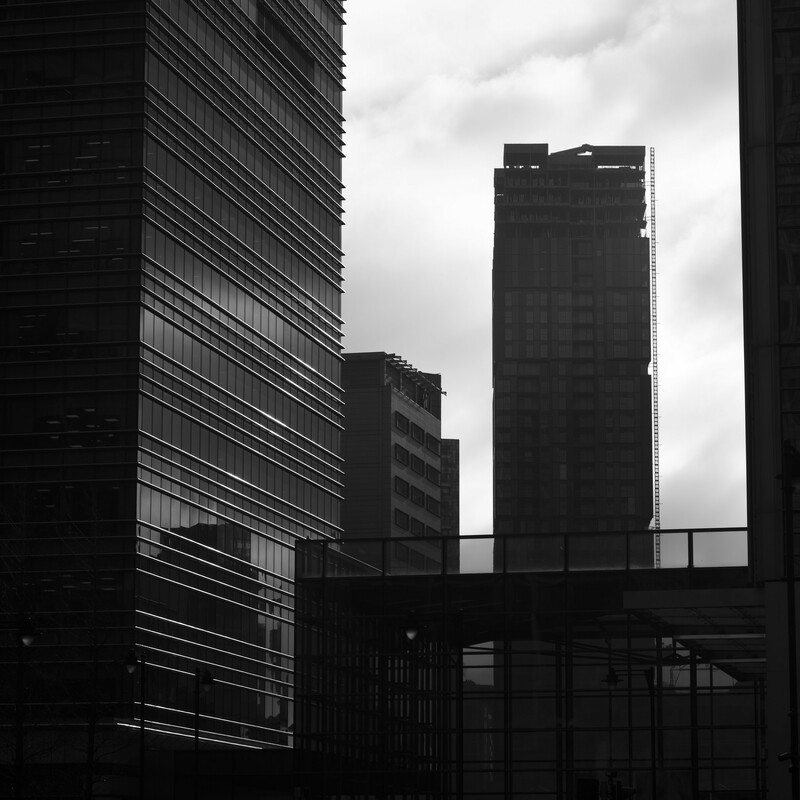 exposure, contrast etc as shot. Given I'm wanting the Pentacon Six for landscape-type work more than anything, I also got a Floktogon 50mm f/4 for a steal. 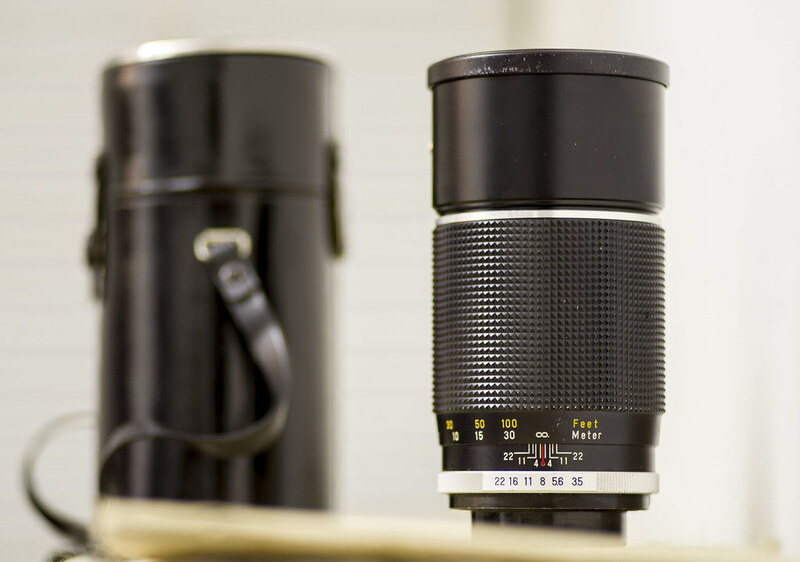 I think that might be the first lens I use to test the P6..
Well my f/4 50mm Flektogon arrived for my Pentacon Six... Going to have a play with it on a DSLR tonight but it's otherwise out of action till a filter arrives for it. 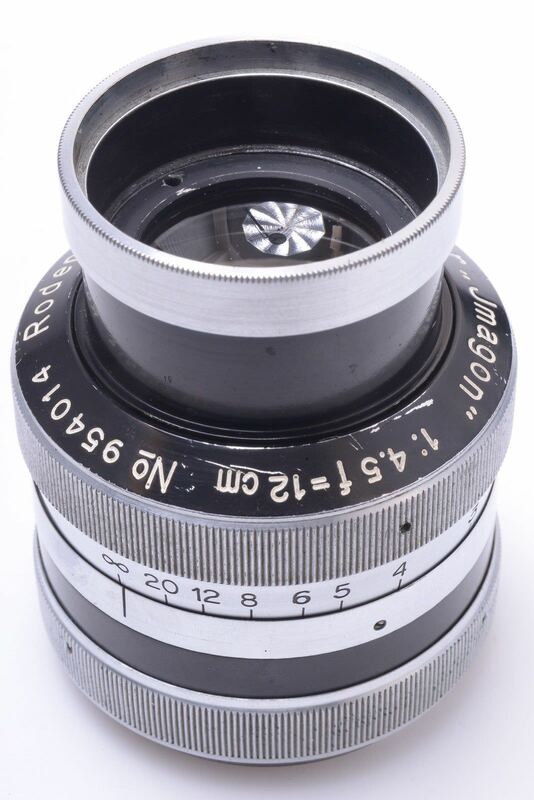 Also acquired an Exa version 4 cheap with a clean looking E. Ludwig Meritar 50mm f/2.9 on it. So another piece of East German glass to play with.. 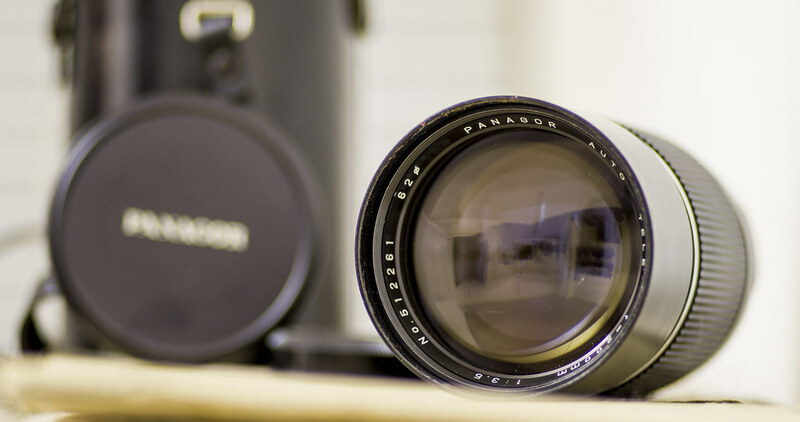 Missed out on a good condition Pancolar 50 (and Praktica SLR) on ebay at the weekend by £1, so I've consoled myself by getting a Isco Gottingen Wesanar 135mm f3.5 (last version) for a decent price.. Bokeh ahoy!